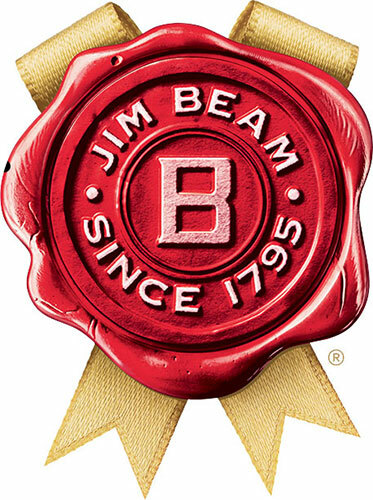 our bourbon has a family of its own. 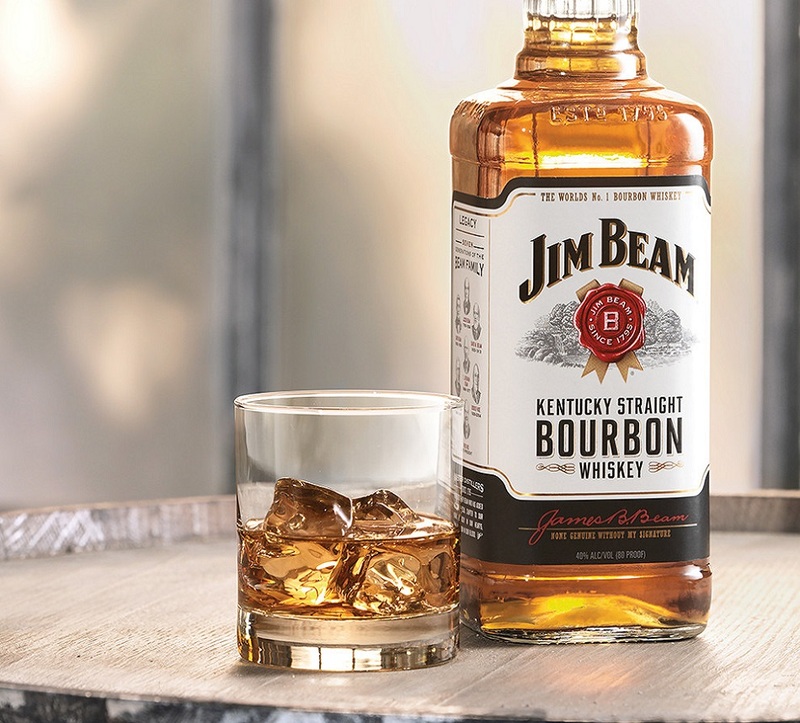 We’re proud to have one of the largest selections in bourbon. Take a look around, see what strikes your fancy and discover the story behind each member of the family. *Products and Packaging may vary by market.